The truly spectacular Manchewe and Kazichi Falls crash down the Rift Valley, with the highest single drop being over 80 meters. 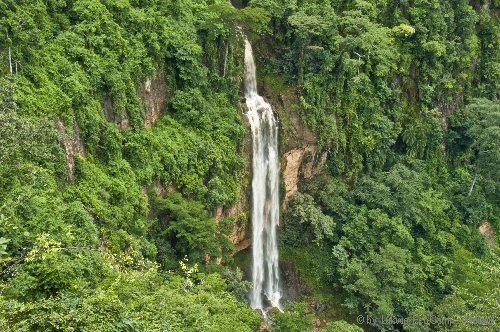 The waterfalls, surrounded by lush rainforest, can be viewed from Lukwe in all their magnificence. 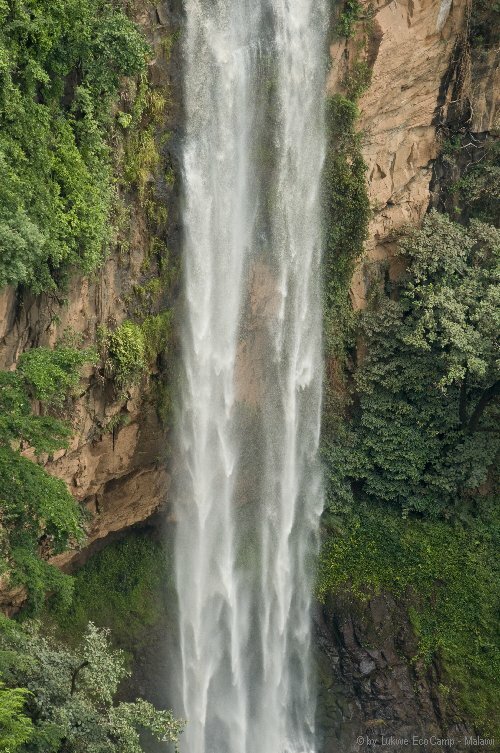 The Manchewe Falls are located just 300 meters from the Lukwe EcoCamp. There are several paths from Lukwe EcoCamp to the edge of the falls which gives a very good view of the rapids at their head. People hiding from slavers, over 100 years ago, used to flee to the caves behind the Kazichi Falls. Manchewe Falls crash down over 80 meters - Lukwe EcoCamp.